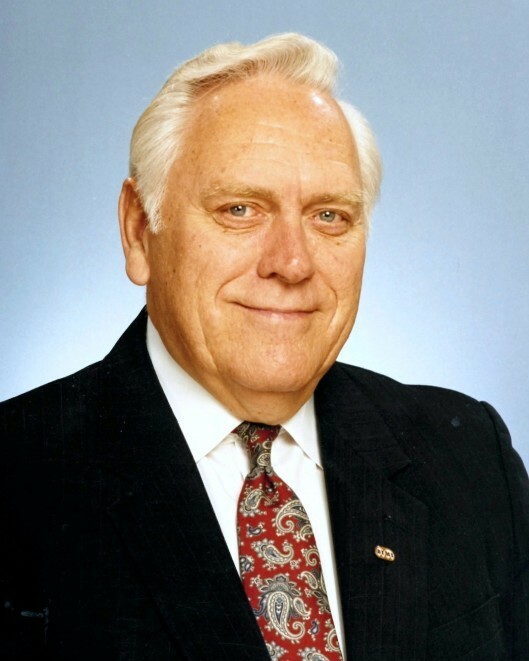 Dr. Roy Ackerle went Home to be with the Lord on February 1, 2019. Roy and his wife Marjorie (who went Home to be with the Lord in 2008) were missionaries in Cuba from 1948-1961, establishing churches that continue to this day and training preachers in the Bible school. A radio broadcast was begun that reached all of the Caribbean and portions of Central and South America. After joining BIMI in July 1970, Roy continued the radio broadcast La Capilla del Aire (The Chapel of the Air), which reached into remote areas where there was no one to tell them of the Gospel. Requests from the radio believers led to the establishment of the Chapel in the Home. These were complete church services, which were printed and mailed to the believers who had been following the radio ministry. Countless souls have been saved through these innovative methods. As a missionary with BIMI, Roy served as South America Director and Candidate School Director. Roy married Carol Phillips in 2009 and they have been involved in Bible correspondence courses for Spanish-speaking prisoners. Over 900 prisoners have received the courses with scores being saved. He was preceded in death by his first wife, Marjorie Grace Ackerle. Roy is survived by his daughters Linda (Michael) Bates and Cheryl (Ed) Deese; step children, Jim Phillips, Scott Phillips, Bill Phillips, Melissa Baker, Susan Smith; 6 grandchildren and 20 great-grandchildren. A funeral service will be held at 11:00 AM on Wednesday, February 6, 2019, at Stanley Heights Baptist Church. In lieu of flowers, memorial donations may be made to the South America Bible Fund (account # 418) via Paypal @ www.bimi.org/giving. Visitation will be held on Tuesday from 5:00 until 8:00 PM at Heritage Funeral Home, 7454 E. Brainerd Rd.